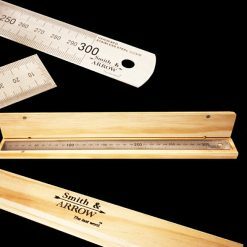 Smith & ARROW Steel Measuring Rulers are made of long-lasting stainless steel and come in 300mm 12″ or 150mm 6″. 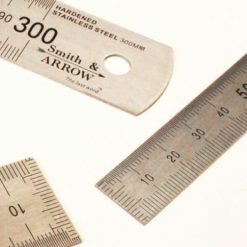 Metric and imperial rulers available. 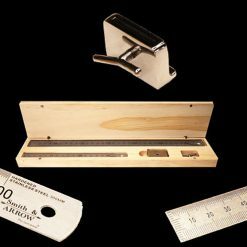 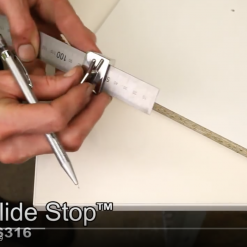 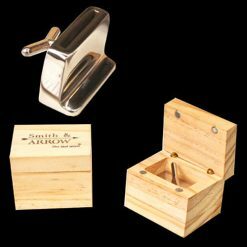 Also selling Slide Stop Tool and rulers in wooden gift boxes.